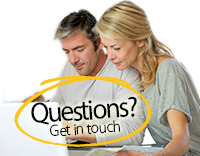 Simply fill in your contact details below and we will do the rest. 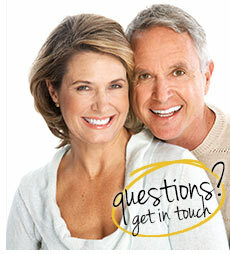 You have the option of receiving a brochure in the post, digitally by email, or why not have both? It's up to you. 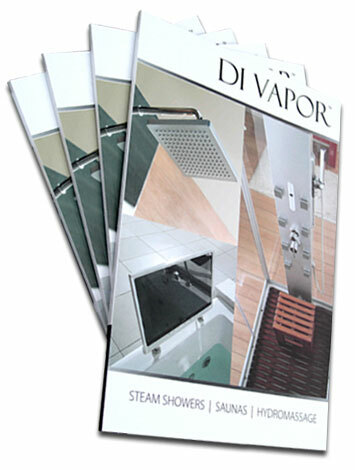 All the information provided to Di Vapor is held in confidence and not given to any 3rd party.